MCI has acquired JZ Congressos, one of Brazil's leading event agencies, which will double the company's capacity in South America ahead of this summer's World Cup. Juliano Lissoni, managing director of MCI Brazil, said: "JZ Congressos is a respected Brazilian company, with more than 40 years’ experience in the corporate events and meetings market and in-depth knowledge of associations. "With this acquisition, MCI will expand its offerings to JZ’s clients, bringing them new ways to manage and measure events to improve return on investment, delivering operational excellence and energising performance in their meetings and events management." 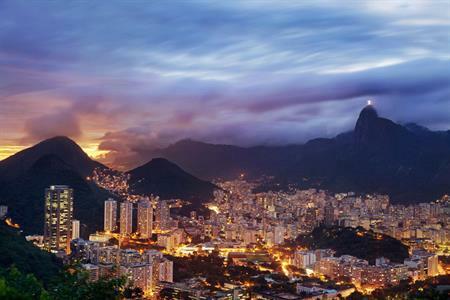 Following the acquisition, MCI Brazil will manage at least 23 international congresses in 2014, and the forecast is to double the number of international events in the country in the next three years. MCI Brazil, a joint-venture with Grupo Alatur, achieved a 50% growth in 2013.